Looking for a high-protein snack that is easy to make and tastes great? 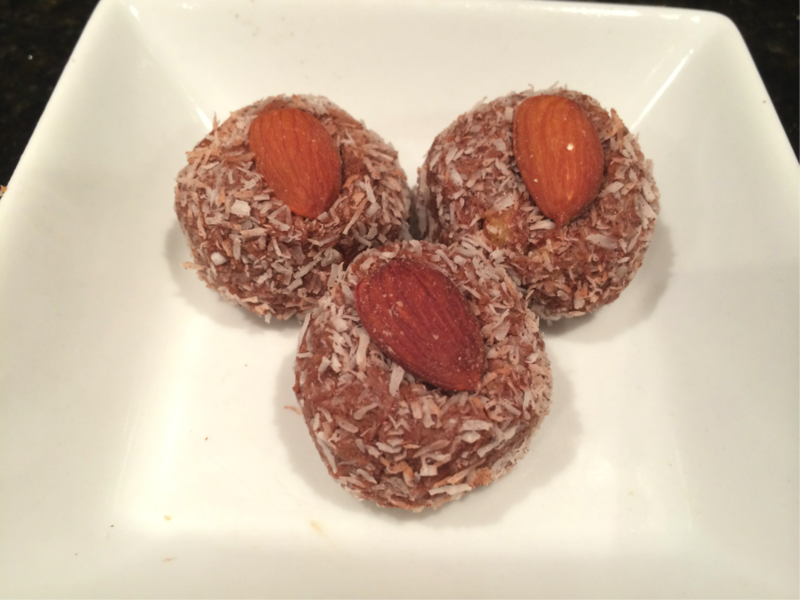 Try this fitness recipe for protein almond snack balls. Take 1/3 of the mix, and roll into balls. Then dip and roll into the coconut-cinnamon mixture.